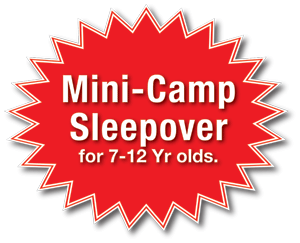 Each camper designs his or her own unique summer experience. 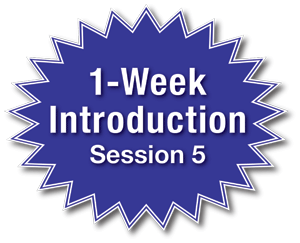 We feature world-class programs coached by diverse, multi-national and talented counselor and adult staff members. Campers are able to focus on one particular area of interest, or they may choose to select a variety of our activities. We offers all the traditional camp activities a-la-carte, and are famous for our programs in dance, theater, music, circus, magic, visual arts , film and video, sports, tennis, fitness, waterfront, skate board, rock and roll and horseback riding. 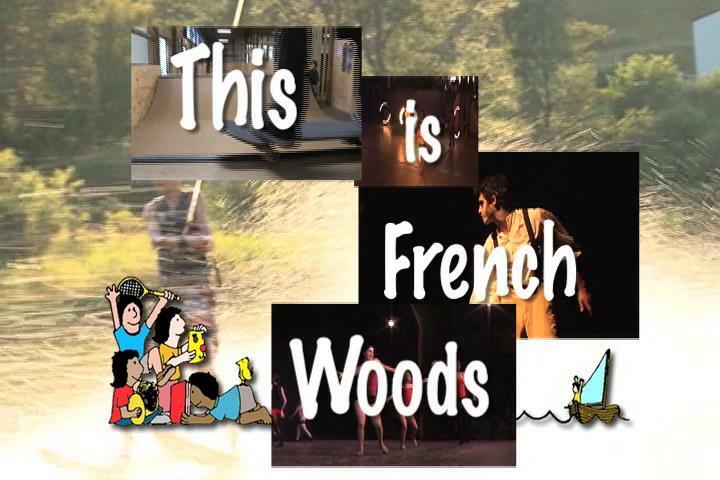 French Woods Festival of the Performing Arts is located on a private lake in the western Catskill Mountains of New York State near the Delaware River on the Pennsylvania Border. The camp is approximately two and a half hours from New York City, between Monticello and Binghamton. Come Meet us at a Camp Fair or Open House! 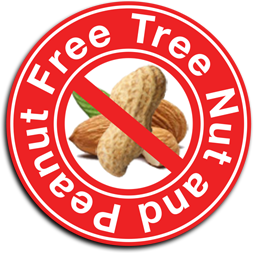 All French Woods programs are peanut and tree nut free!